The growth of digital printing technology has brought technical advancements, more options, and exciting new features to today’s commercial printing. 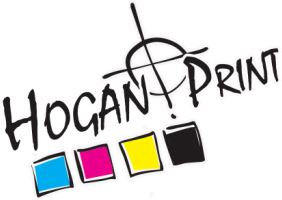 At Hogan Print we are continually updating our digital printers with the latest technology to insure we offer our customers top quality jobs on time every time. Every print is the same.